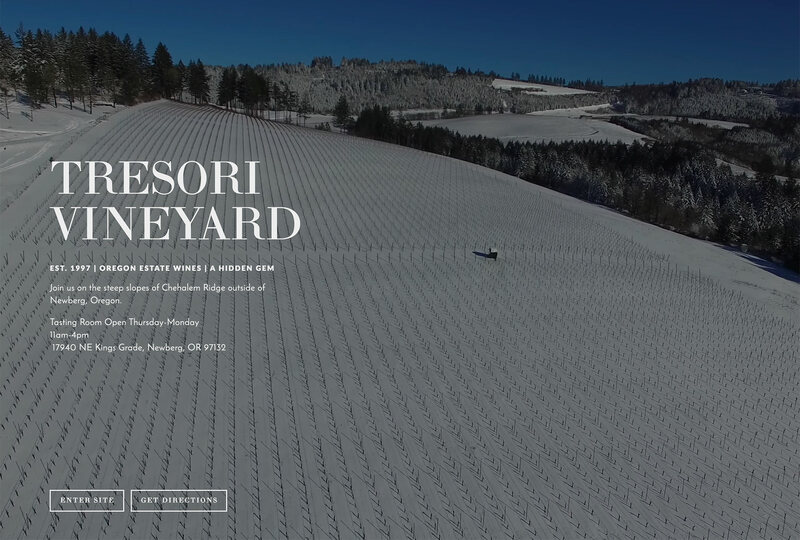 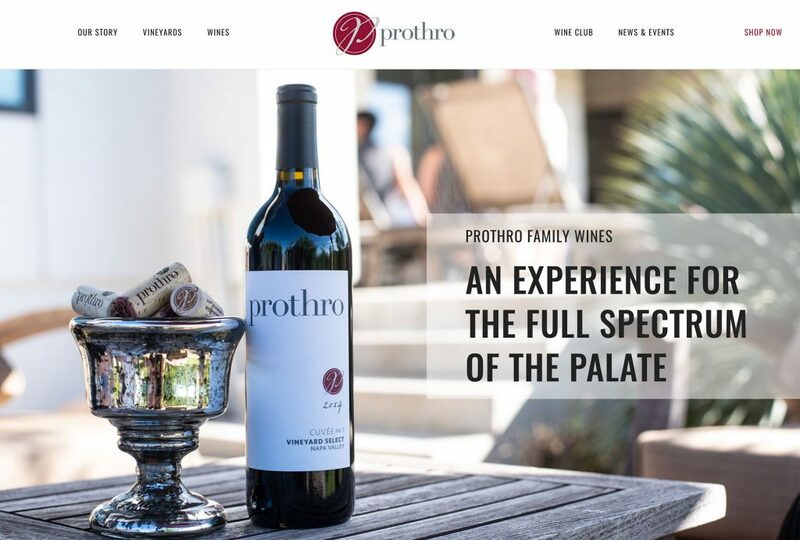 The Tresori website opens to a landing page featuring dramatic aerial video of their vineyards. 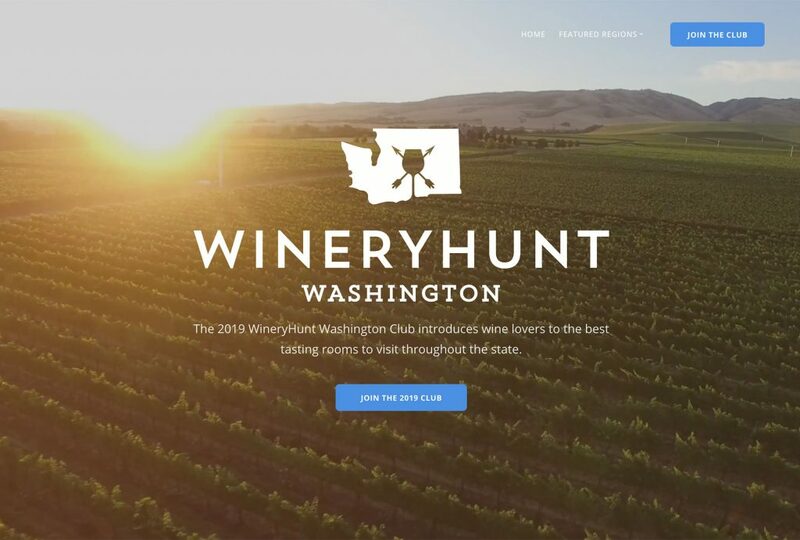 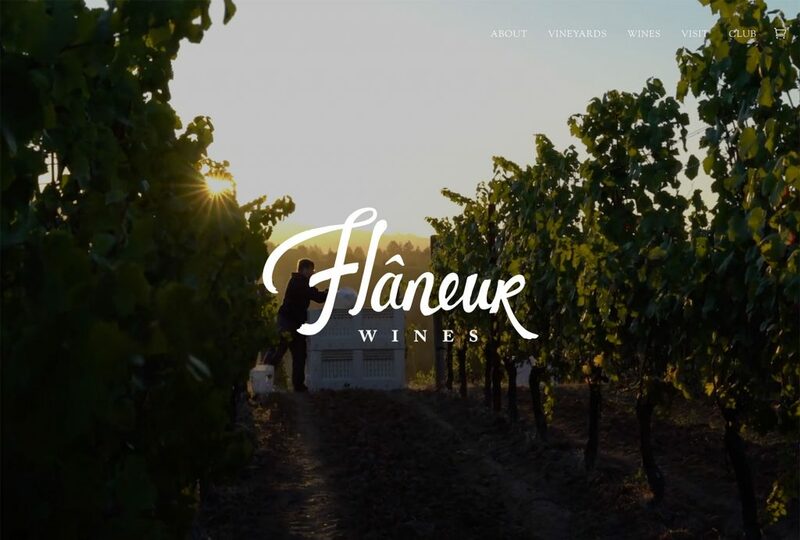 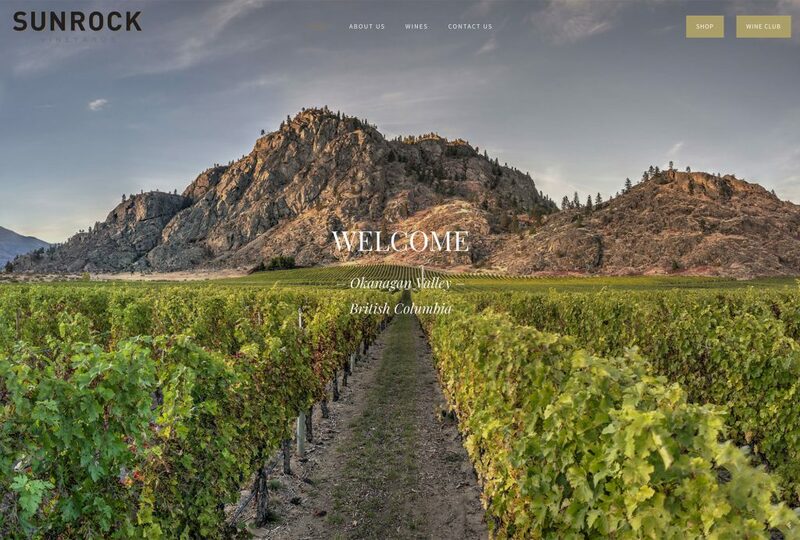 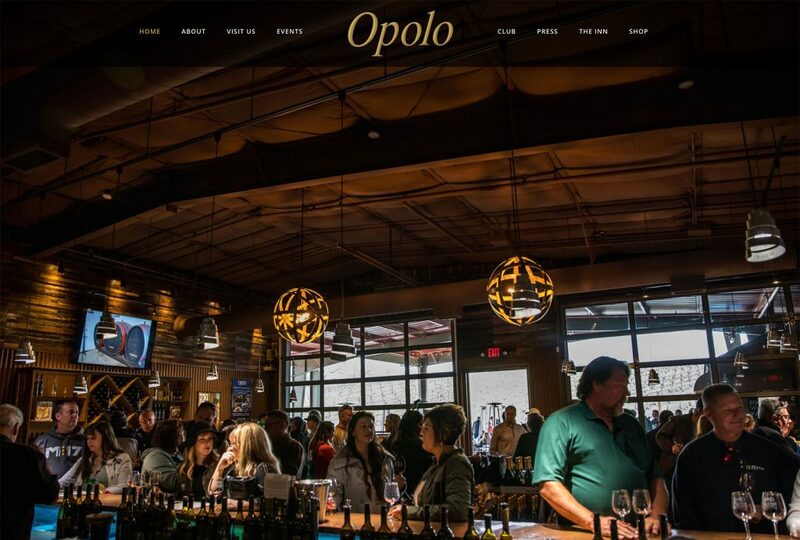 Nearly all of our website designs now make use of video backgrounds in some capacity, and this Squarespace website showcases how powerful a video introduction can be for winery clients. 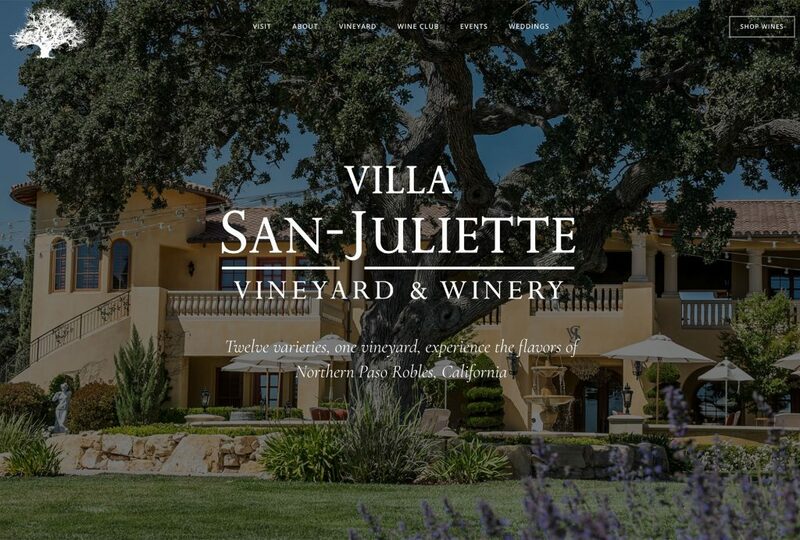 Vinbound provided both the aerial photography and website development for this project. 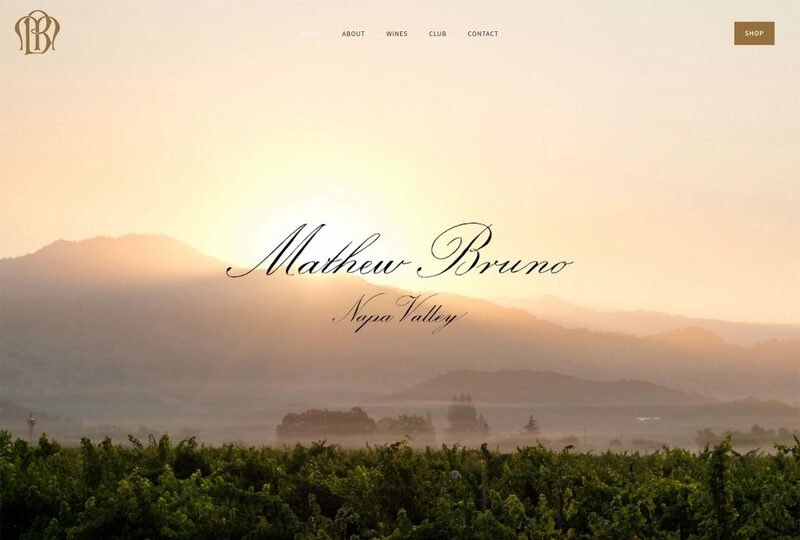 The full website features high quality, full-screen photography and a careful balance between visual imagery and text. 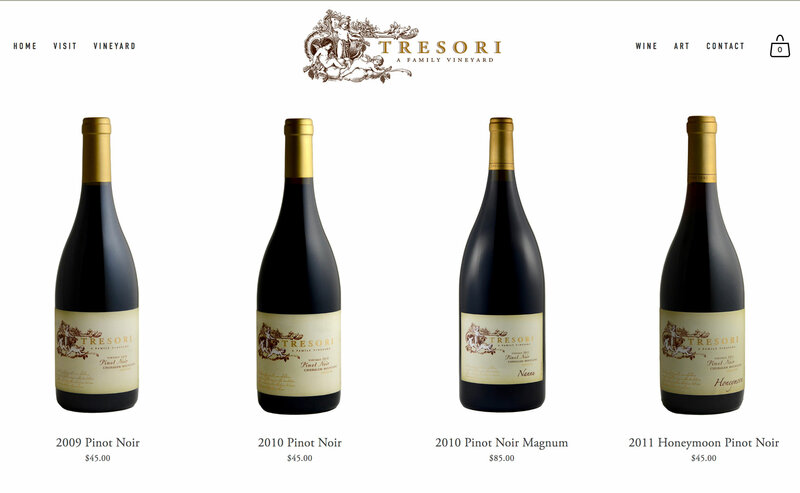 The online store was built with Squarespace commerce and provides easy access to the latest release wines from Tresori. 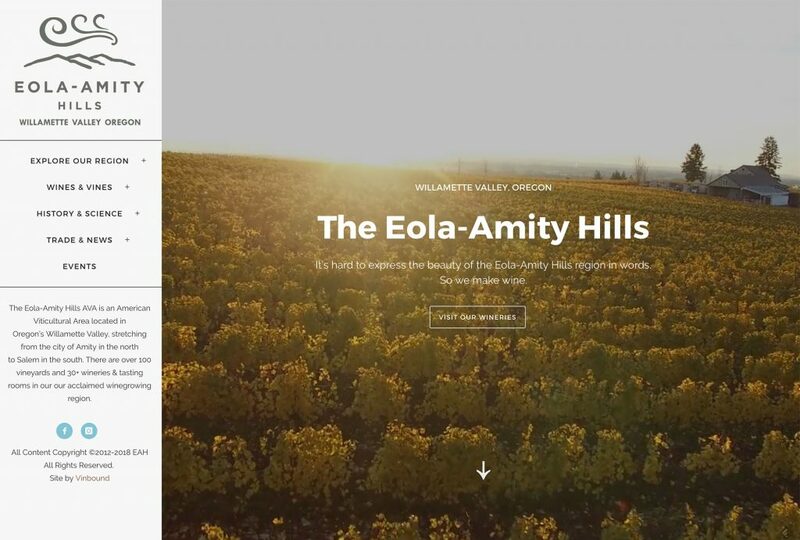 As an added touch, Vinbound is taking aerial video during all seasons and changing the video introduction seasonally. 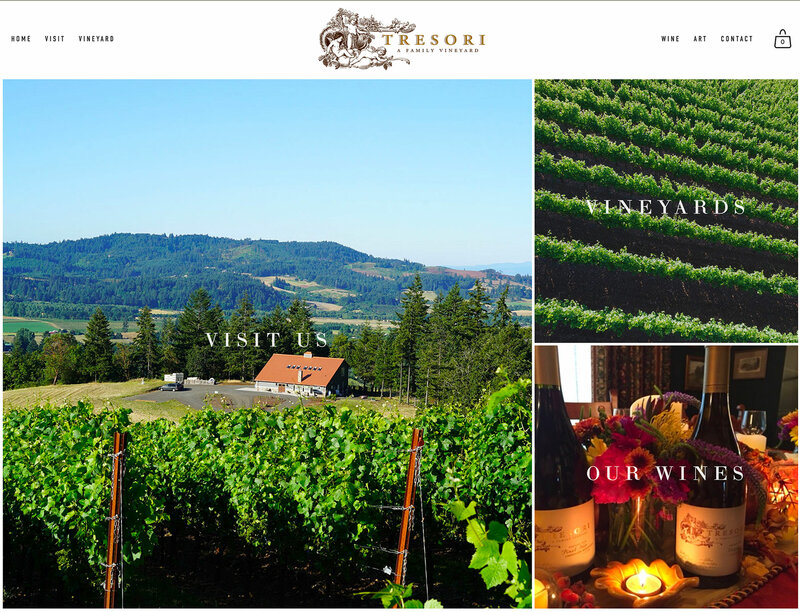 Tresori needed a modern, sophisticated website to introduce their brand to a growing audience. 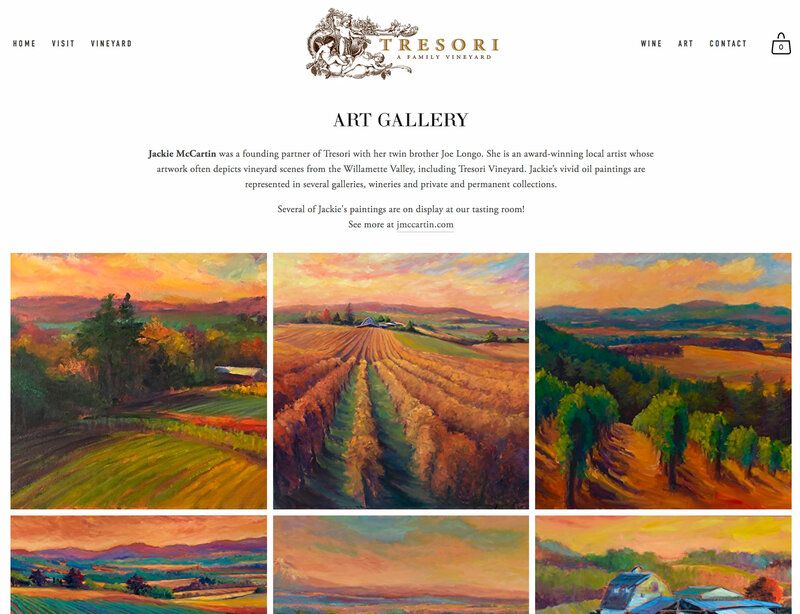 With a low page count and concise, direct branding, our Squarespace website package was the perfect fit.